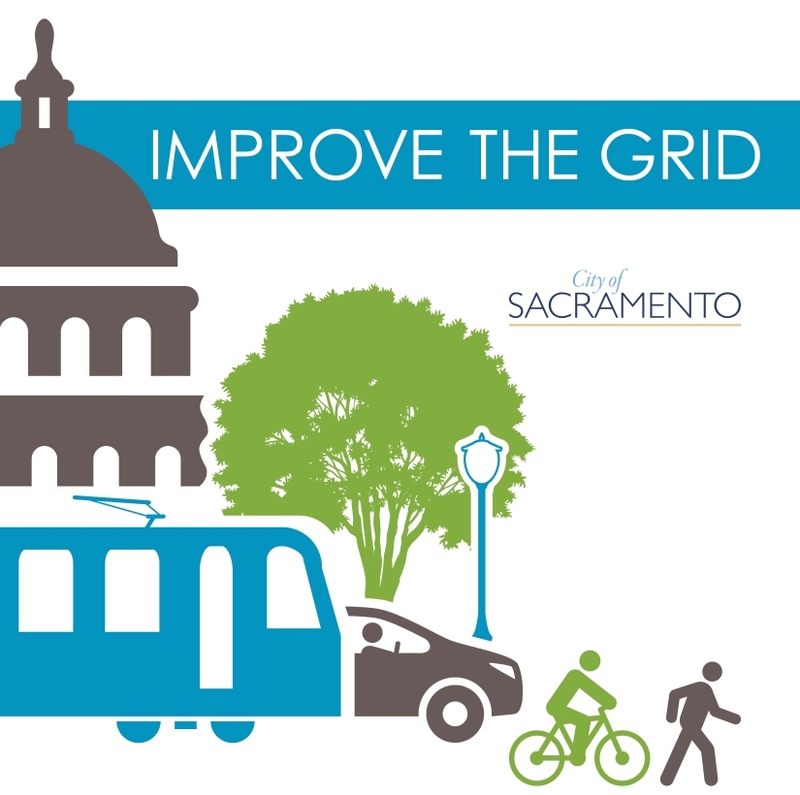 Sacramento’s grid: How would you improve it? Why is the Downtown Grid so important to Sacramento? And how would you improve it? The City wants to hear from you! The Grid is the network of streets within the Central City. The Grid does a wonderful job of serving diverse users including bicycles, pedestrians, transit riders and automobiles but improvements can be made. Planned development in the Central City warrants a second look at how the grid operates and we would like to engage the community in helping to determine the appropriate improvements for the future of the gird. Click here to tell us what you think. Next PostWhat’s your favorite part of Fall in Sacramento?